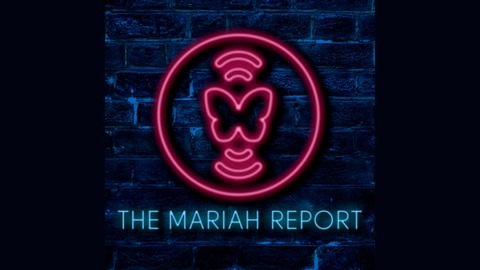 If you enjoyed Moments you can show your support by checking out our merchandise store www.mariahreportstore.com . We have exclusive t-shirts by DarkoDark designed just for us. 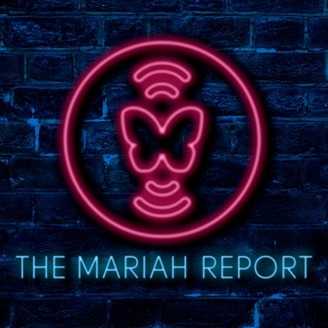 You can also join our VIP club for as little as $1 by going to www.patreon.com/themariahreport You get bonus content and you help keep the show going and growing.